There is no doubt about the sweet tooth I have, and hence, a good baked dessert makes my day for sure. Delhi is brimming with super talented Home Bakers who are making extra-ordinary treats for us foodies. It was high time they got a platform to market and sell that awesomeness. A couple of weeks back, I attended a Wine Gala launch of the EatTreat Shoppe, an online market place that surely brings something new in the form of a digital platform for the best of the bakers in town. Some of the bakers were there at the Wine Gala, showcasing their best bakes. The girls from Bling-a-licious, a home bakery, showcased Caramalized Almond Dark Chocolate Bars (one of the best chocolates I’ve tasted so far). I also absolutely loved the wafer thin Almond Crisps. Then there was Bake Some Love by Sarah, her Red Velvet Cake and Cup Cakes were brilliant. I absolutely look forward to these and other bakers on the EatTreat Shoppe. It is time for some dessert shopping, isn’t it? New Delhi, 12th October 2016, EatTreat, a pan-India community of food lovers, is launching EatTreat Shoppe, an online marketplace for high quality desserts, where some of the best bakers in Delhi have come together to provide their patrons with the best gourmet cakes, cookies and everything sweet. EatTreat serves as a platform for small businesses and home-sellers, who aren’t traditionally available online, and a space where one can get the gooiest and most scrumptious desserts. Customers can place online orders for customisable treats with a press of a button. 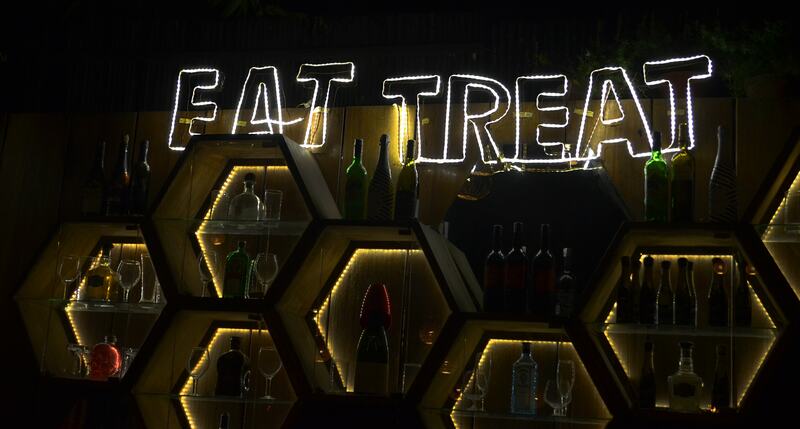 EatTreat believes in exploring the new in food, fun things to eat in the city and delivering the best experience when it comes to gorging. 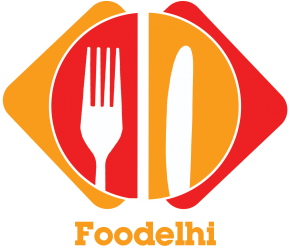 The EatTeam comes with expertise and knowledge of the F&B industry. The website will constantly bring you recommendations from the community and influencers, and focus entirely on quality experiences and desserts that you will a have hard time sharing with anyone. EatTreat has associated with 30 unique home bakers so far, each showcasing a flurry of their products – bringing you delights from the likes of the renowned Georgia Dakota, Baked Loved by Vatsala, Sinful Bites and a lot of modest bakeries and confectioners, who make unique cakes, alcoholic goodies and gluten-free treats. The e-commerce platform right now is available in Delhi and further plans to expand to the entire NCR region, soon followed by other cities. By the end of 2016, EatTreat is targeting 100 home bakers to associate with EatTreat. Additionally, EatTreat’s aim is to bring something that you haven’t sampled before – recommendations from a community delivered to your doorstep. EatTreat offers its readers and customers with information on lost recipes, best places to eat in the city, tips and tricks with fun and interactive quizzes to keep you engaged.